Corporate and political leaders in the Swiss resort fretted about slowing economies, angry citizens, and clashes over technology. The gloom contrasted with last year’s misplaced optimism. Yet delegates remain bafflingly confident about their ability to predict what’s next. International Monetary Fund (IMF) Managing Director Christine Lagarde attends a news conference ahead of inauguration of World Economic Forum (WEF) in Davos, Switzerland, January 21, 2019. 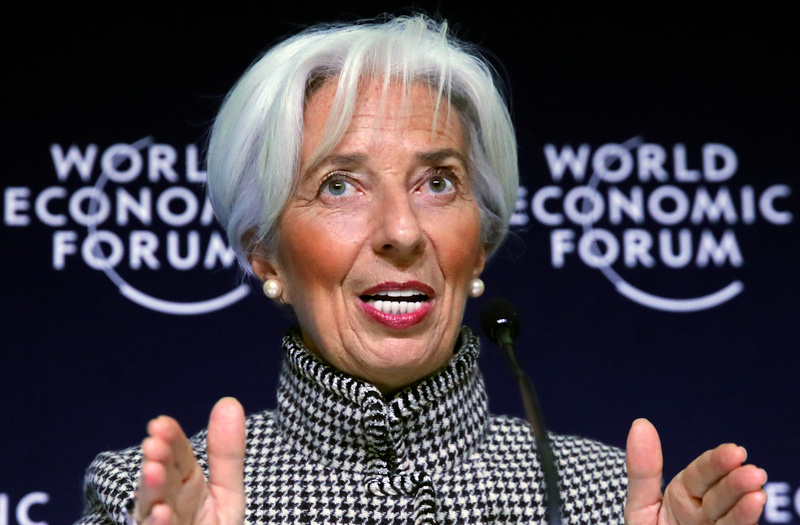 World leaders and top CEOs, among others, met at Davos in Switzerland from Jan. 22-25.